HOG Living Room Objects info about the game-Games2Rule. HOG Living Room Objects is another type of hidden object game developed by Hiddenogames.com. 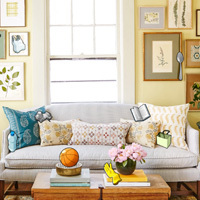 In this game you have to find hidden objects in these Living room pictures. Your hints for the objects are given below of the game. You can use help link if you feel any difficulties in finding the objects. Good Luck Have Fun!